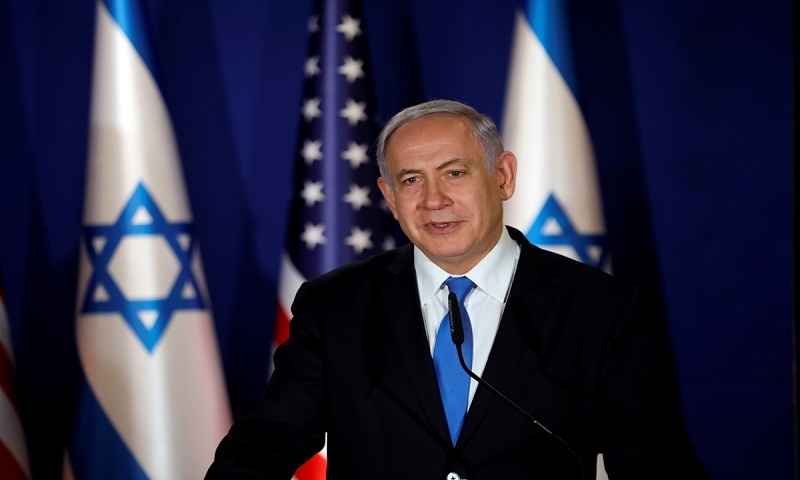 Israel’s Prime Minister Benjamin Netanyahu will leave on Saturday night for Washington to meet with US President Donald Trump. The two leaders are scheduled to meet on Monday at the White House and on Tuesday over dinner, reports Xinhua news agency. According to the statement, Netanyahu will address the annual American Israel Public Affairs Committee conference on Tuesday morning. He will also hold diplomatic meetings on Capitol Hill with US politicians, report Ians.